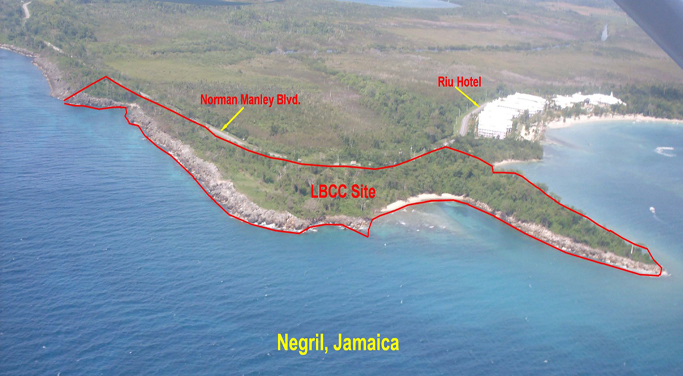 Selective Homes (Negril) Limited is pleased to present its flagship development, Little Bay Country Club (LBCC), a beachfront, gated community currently under construction in the world-renowned tourist resort of Negril, Jamaica. 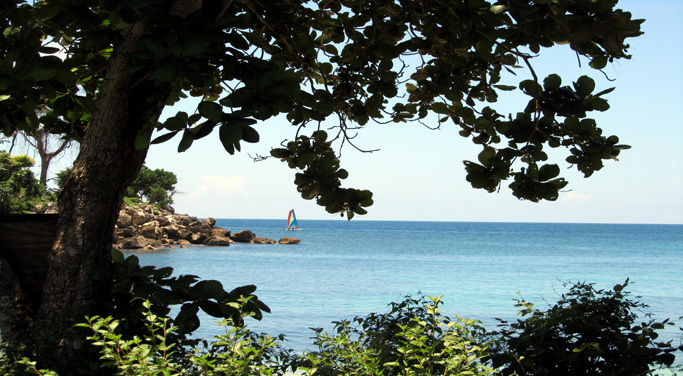 The development will feature a combination of dramatic rugged cliffs overlooking stunning views of the turquoise Caribbean Sea as well as its own private white-sand beach. Amenities will include 24-hour on-property security, clubhouse, swimming pool, commissary and on-property postal boxes. LBCC will consist of 171 residential units including 3-bedroom, 3 ½ bathroom luxury villas on the bluff with sun deck, maid's quarters and views of two magnificent natural beaches ; 3-bedroom or 2-bedroom, 2 ½ bathroom semi-detached townhouses with views of either one of two magnificent natural beaches or on a cliff overlooking the ocean; 2-bedroom, 2 ½ bathroom townhouses in blocks of four in a garden setting; and super studios, also in a garden setting. The units will range in size from 650 sq. ft. (60.4 sq. M.) to 4,300 sq. ft. (400 sq. M.) on lot sizes ranging from 1,500 sq. ft. (140 sq. M) to 9,500 sq. ft. (889 sq. M). 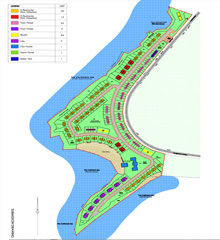 Construction of the LBCC project began in September 2010, and it is projected that the first homes will be delivered in September 2012, with completion of the entire development by December 2013. Selective Homes Ltd. 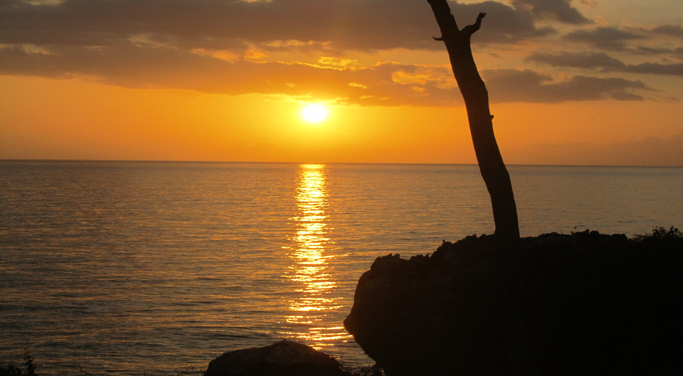 Since 1980, Selective Homes has been dedicated to creating planned communities throughout Jamaica, ensuring that owners enjoy a high quality of life. Our reputation is built on a history of successful communities that have withstood the ravages of time and nature and are testimonies to the quality of their construction.